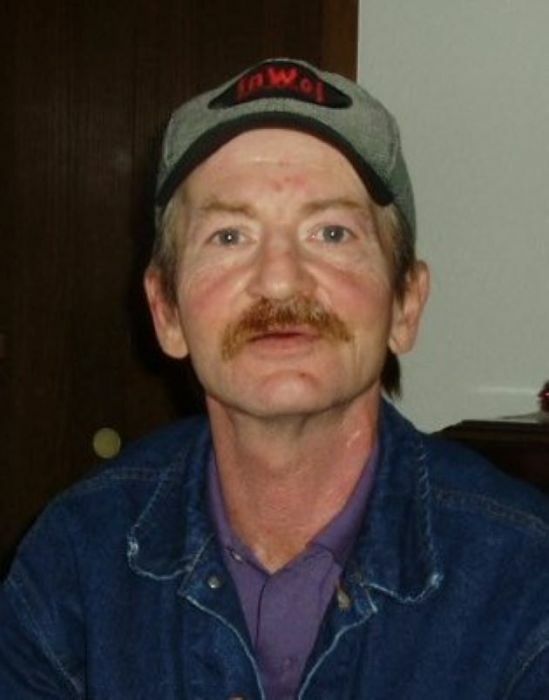 Duaine A. Sheridan, age 63, of Crookston died Sunday, March 23, 2019 unexpectedly at his home. Funeral services will be held, Friday, March 29, 2019 at 11:00 a.m. at Bible Baptist Church in Crookston. Visitation will be held Friday from 10:00 a.m. to 11:00 a.m. at the church. 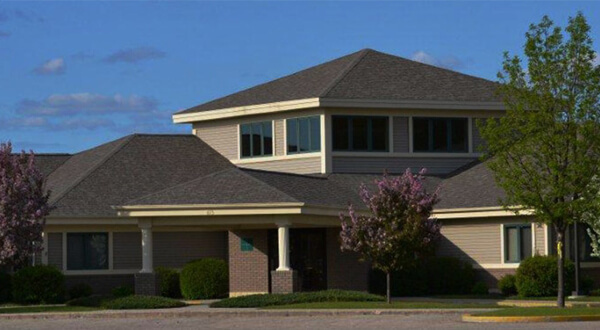 Burial will take place in St. Petri Lutheran Cemetery in Nielsville, MN, in May. Duaine Allan Sheridan was born on April 25, 1955 to Leslie Duane and Virginia Helen (Shipstead) Sheridan in Crookston, MN. As a small child he lived in Crookston and Nielsville, then moving to Fertile and attending school there through the 10th grade when his family moved to Monticello, MN. Duaine graduated from Monticello Public Schools in 1973. Duaine worked various jobs in the Monticello area until moving back to Crookston in the early 1980’s. He helped renovate the “soon to be a”, Care and Share Building in Crookston. He also worked various other jobs until he landed a position at the Crookston Public Schools as a custodian for 8 years. Duaine is survived by his father; Leslie, of Crookston; two sisters: Sharon M. Bushaw of Crookston and Linda Lopez of Wendell, MN; two nephews; Joe (Tara) Bushaw III of Crookston, and Luis Lopez III living in California; and several great-nieces and great-nephews. Duaine was preceded in death by his mother, and one niece, Trisha Lopez. He was loved by his family and will be greatly missed. There's still time to send flowers to the Interment at 1:00 PM on May 18, 2019.